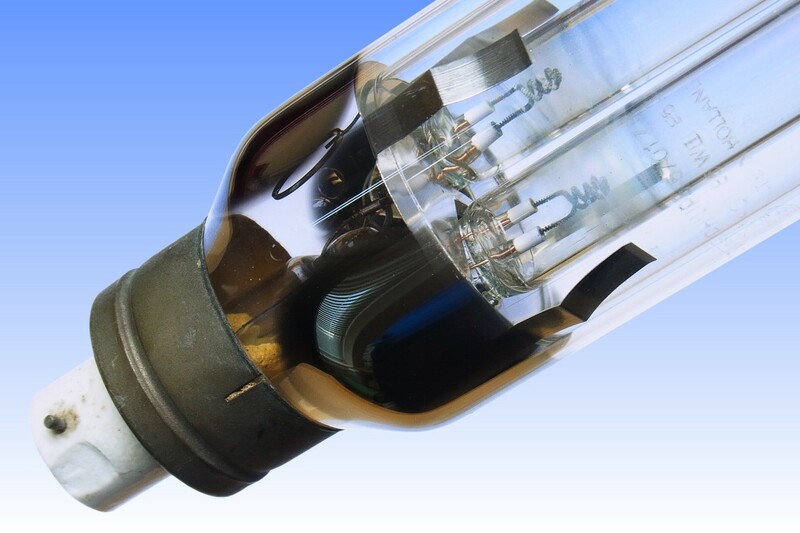 Following Osram-GEC's invention of the type SOI 'Integral' sodium lamp in 1955, and its improvement a year later with the addition of a heat-reflecting glass sleeve over each limb of the discharge tube to further improve thermal insulation, Philips began to lose its former lead in low pressure sodium lamps. It's first generation integral lamp, without heat-reflecting sleeve, was only unveiled in 1958. 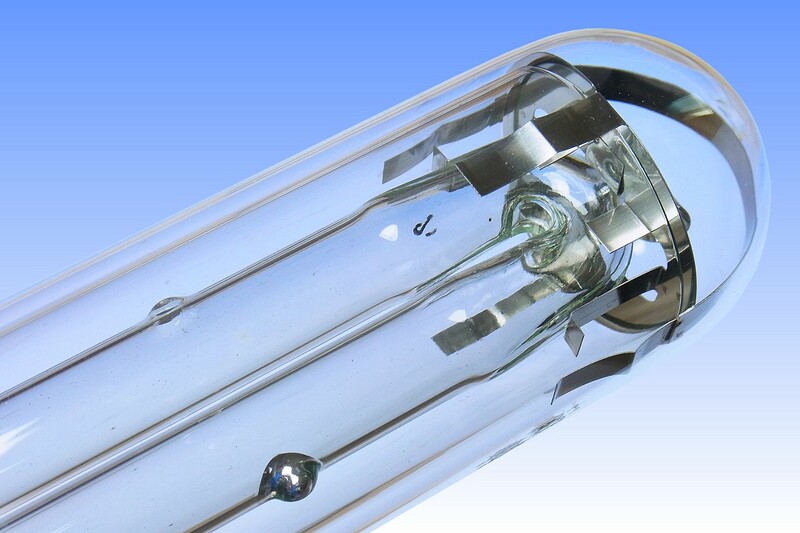 It was not until the 1960 introduction of the lamp featured on this page that Philips caught up and could once again compete in the sodium market. The design is somewhat different than the GEC equivalents. 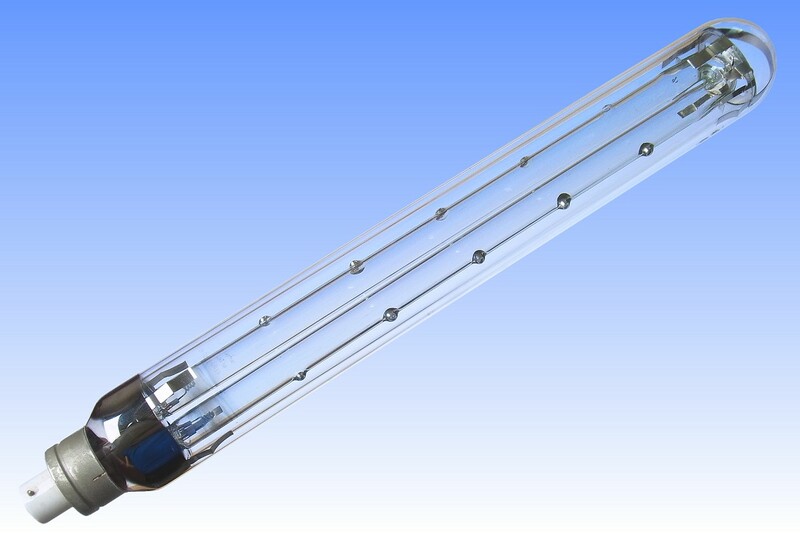 Instead of applying two small sleeves around each limb of the discharge tube, Philips opted for a single large diameter sleeve - perhaps to avoid infringement of the GEC patent. 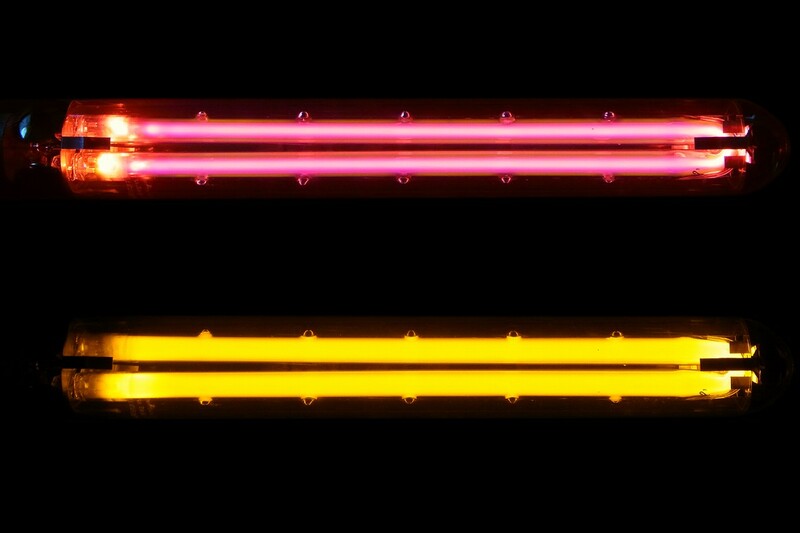 The thermal insulation was somewhat less effective than the GEC design and as a result Philips was unable to increase its discharge tube diameter by the same extent. The consequence of this is a higher discharge current density which limits the efficacy gain. However, the narrow discharge tube did permit Philips to re-introduce the special construction of its earlier SO/H dimpled lamp. 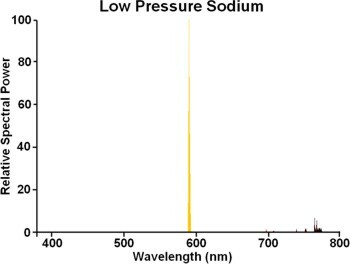 Owing to the better sodium distribution over life, and the fact that Philips had a better glass than GEC which did not stain so rapidly, the average luminous flux over life was actually better than the GEC lamps. The company also demonstrated its lead by introducing a new 200-watt rating. The Philips SOI range was relatively short-lived, with the 60W, 85W, 140W and 200W ratings being superseded by SOX in 1964. The 45W was not made obsolete until 1966, owing to there being no SOX replacement for this rating. References: 1) Philips UK Lamp Catalogue, 1960. 2) Philips UK Lamp Catalogue, 1962/63. 3) Philips UK Lamp Catalogue, 1964. 4) Philips UK Lamp Catalogue, 1965. 5) Philips UK Lamp Catalogue, 1966.